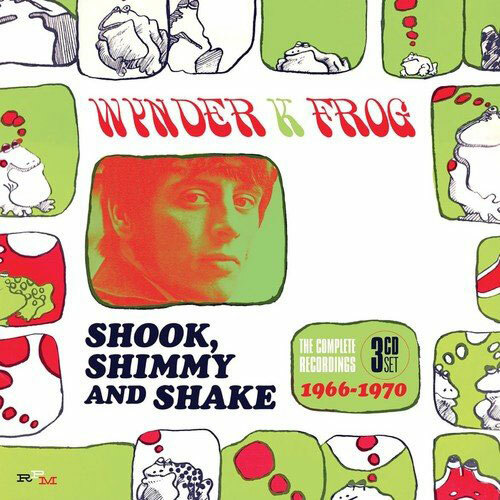 You might have the odd single or album, but if you want the lot, you need the Wynder K Frog – Shook, Shimmy and Shake box set. 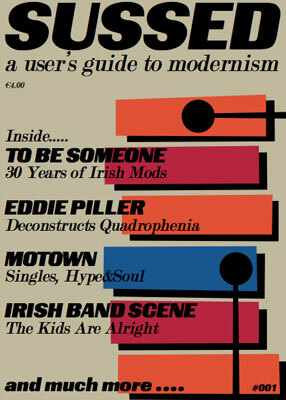 This is a three-CD box set, said to be the complete recordings over the period 1966 through to 1970. If you didn’t know, Wynder K Frog was Bolton-born Mike Weaver, a one-time member of Traffic (for a brief period after Winwood left), but known primarily for funky grooves knocked out by his Hammond B3 organ and mod dancefloor fillers. 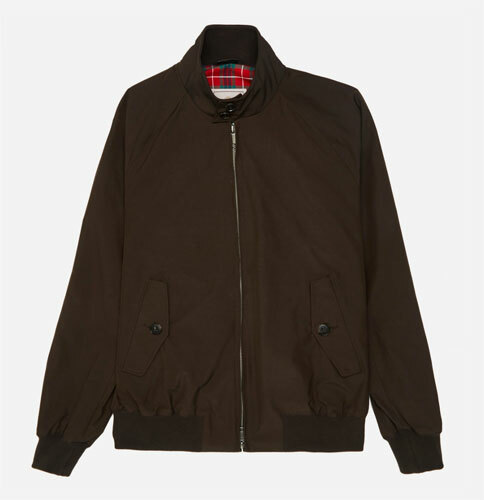 The most well-known of those is Out of the Frying Pan although there was an album before and after that, all of which make up the backbone of this collection. But looking at the track listing, that’s also supplemented by alternate and session versions too, bringing the total number of tracks tho 52. Although it’s not mentioned, we would expect a booklet to be involved in this too, no doubt putting some meat on the bones of the Wynder K Frog story, including his work with Herbie Goins and the Night-Timers. If you fancy it, the box set is available from 23rd February 2018 but available to pre-order now, selling for £19.51. Tracks below. Update: We now know that the box features miniatures of all three albums, along with a hefty booklet and sleevenotes where Mike Weaver is heavily quoted, telling the back story to the mysterious Wynder K Frog.